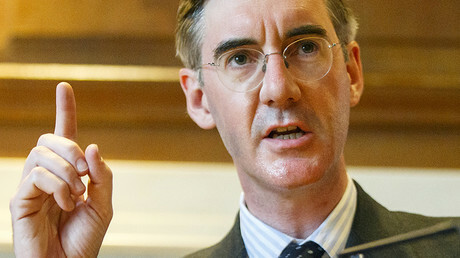 A photo of could-be-next-Tory-leader Jacob Rees-Mogg at the Conservative Party’s annual conference in Manchester captured the backbench MP at a rather embarrassing angle. Remind you of anyone? 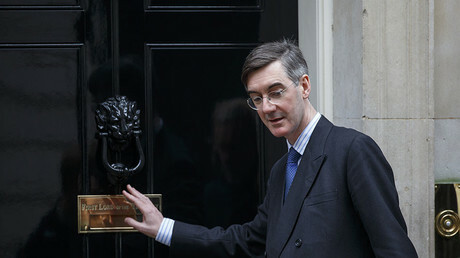 “Shame on you Jacob Rees-Mogg! Tories out!” the activist shouted out. The MP, however, seemed open to debate, as he asked the protester what exactly he disagreed with. 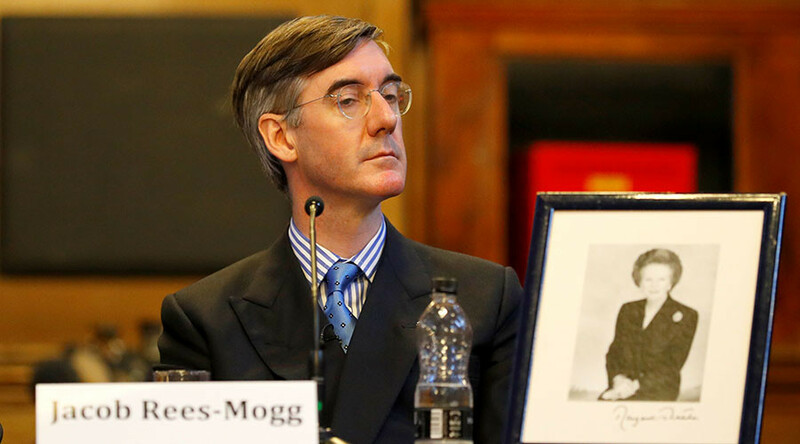 To which Rees-Mogg replied: “Well, we may disagree on things, but just because you disagree with somebody, that doesn’t make them a bad person. But the protester hit back saying: “Mate, the things you’re saying are harming people’s lives. The activist pointed out the staggering rise in the number of food banks, and highlighted that although there may be more people in work, they are in “precarious” employment. A survey of Tory party members last month revealed the Old Etonian is the most favoured to succeed May as PM.